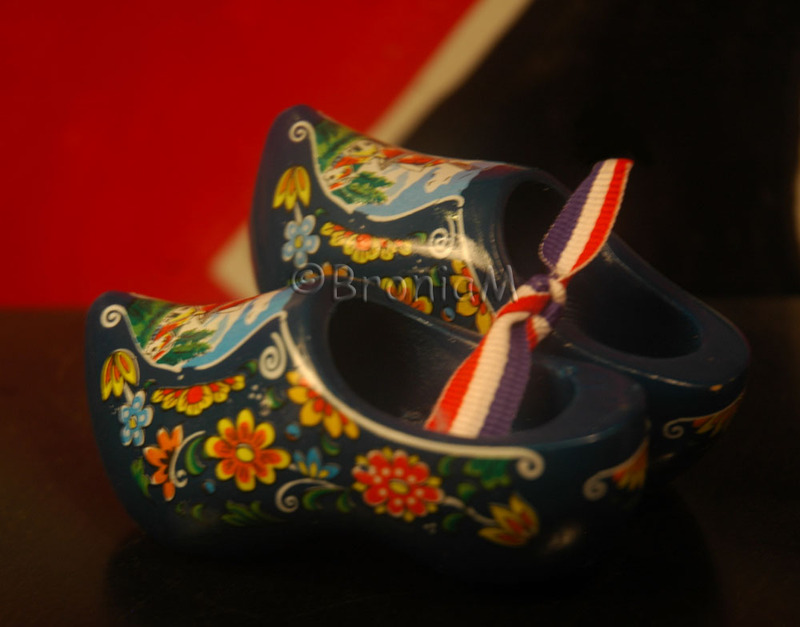 This is a beautiful little version of the original wooden ‘clog’ which my cousin got for me. It has a ribbon depicting the flag of the Netherlands. He tells me the locals dance wearing these kind of heavy wooden shoes. Must be some sight. Love to experience it some day.